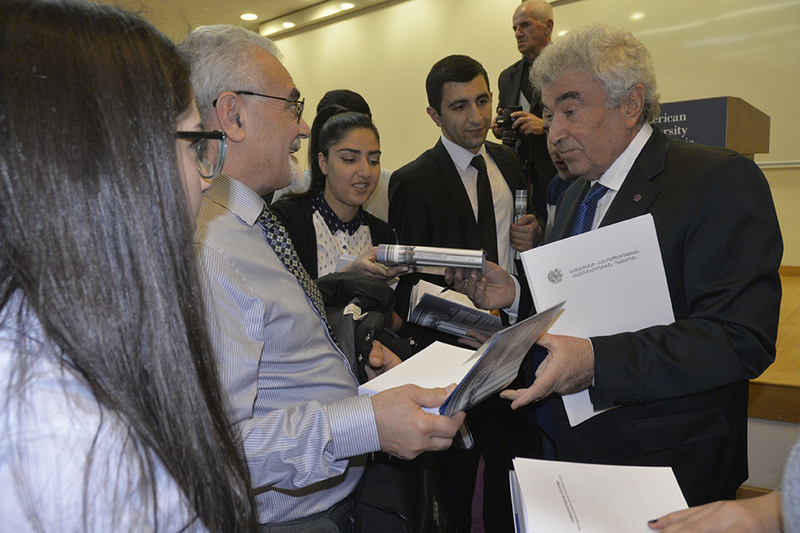 YEREVAN, Armenia - On February 28, American University of Armenia (AUA) hosted Gagik Harutyunyan, Chairman of Constitutional Court of Armenia. YEREVAN, Armenia— On February 20, the LL.M. 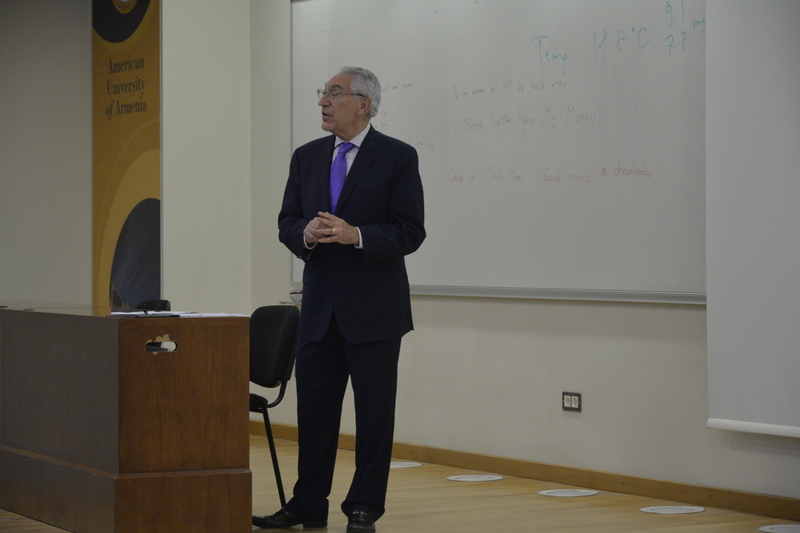 program of the American University of Armenia (AUA) organized a public lecture with Mr. Paul Harb. 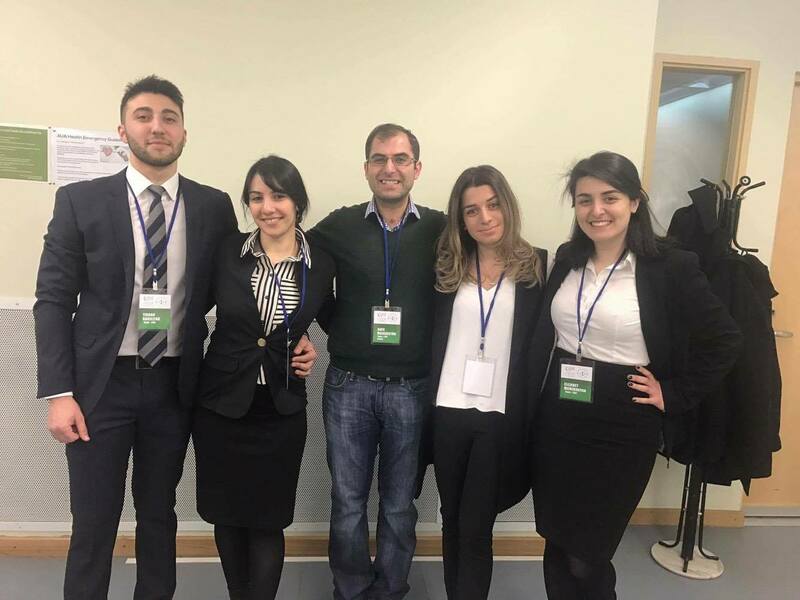 February 11, 2017 marked a long anticipated day that was going to make us face the challenge of the Jessup Moot Court competition in national rounds representing the American University of Armenia. YEREVAN, Armenia - On October 28, the American University of Armenia (AUA) hosted a public lecture dedicated to the conflict of laws and core American constitutional values. 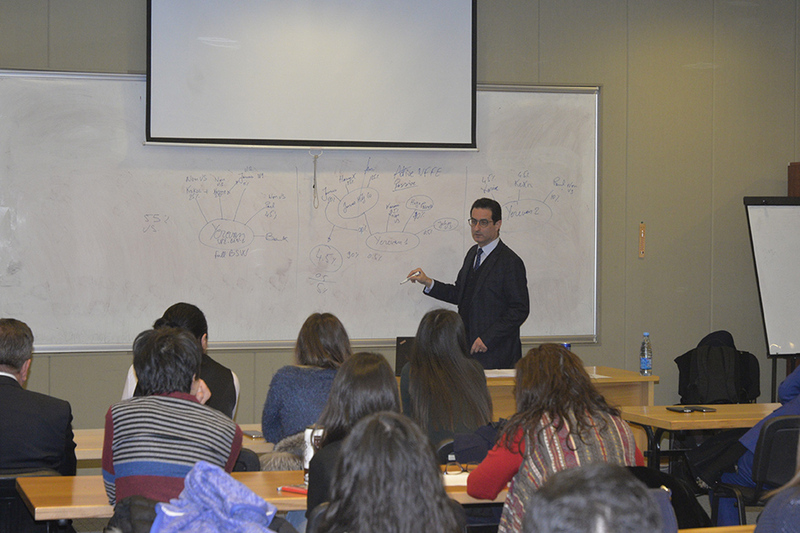 Boris Ohanyan, American University of Armenia (AUA) LL.M. 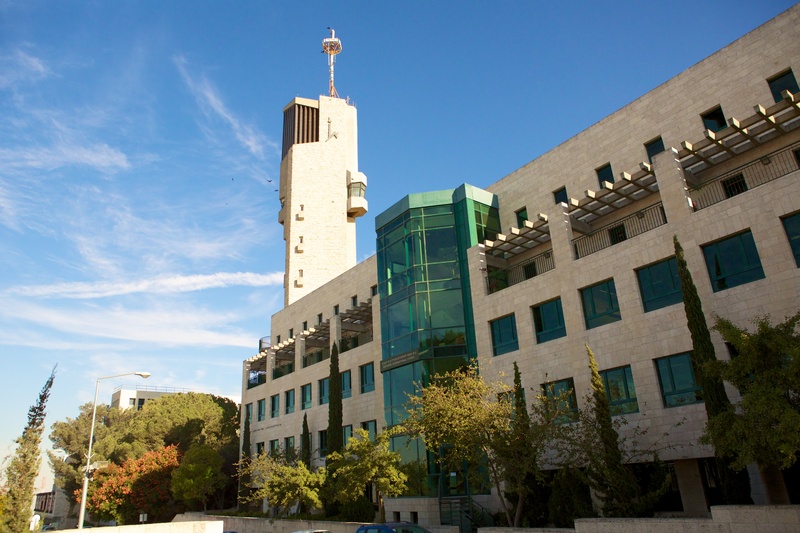 first year student, has been selected to participate in the Genocide and Human Rights University Program (GHRUP). 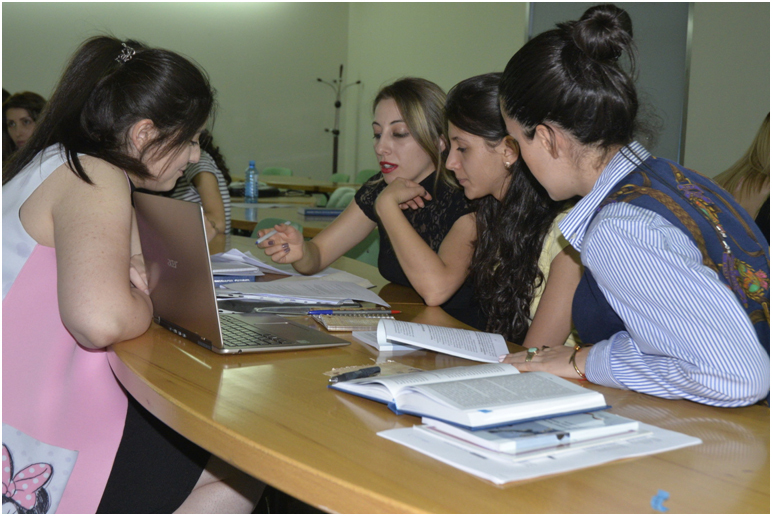 YEREVAN, Armenia - On April 9th and 10th, the American University of Armenia (AUA)’s Master of Laws (LL.M.) 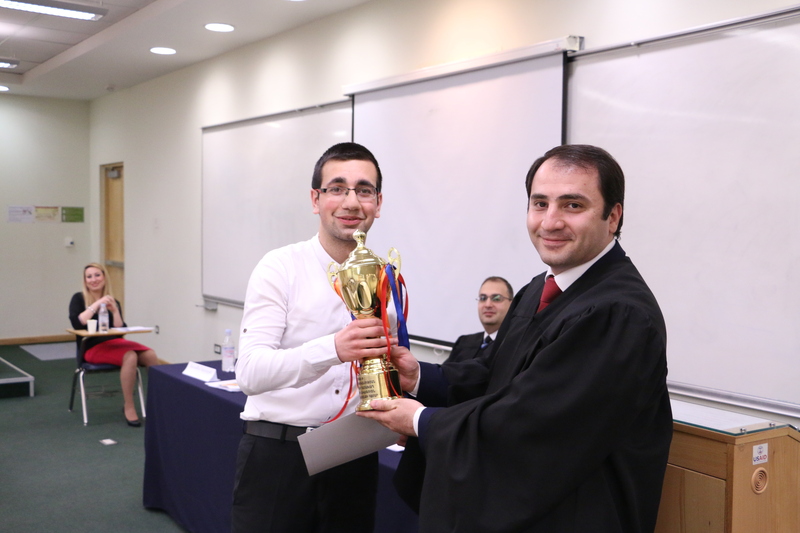 program hosted the 6th Annual Intellectual Property (IP) Moot Court Competition organized by the Intellectual Property Rights Center (IPRC). 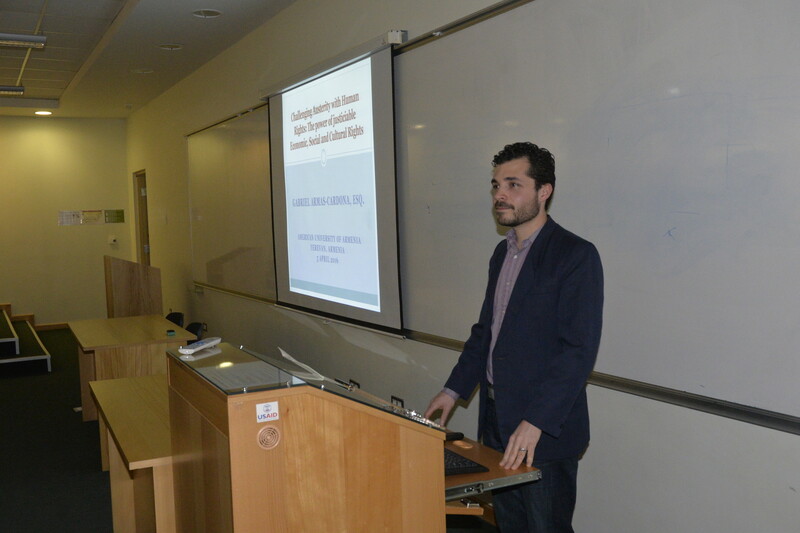 YEREVAN, Armenia – On April 5th, the College of Humanities & Social Sciences hosted a public lecture led by Human Rights Lawyer and graduate from New York University School of Law Gabriel Armas-Cardona. 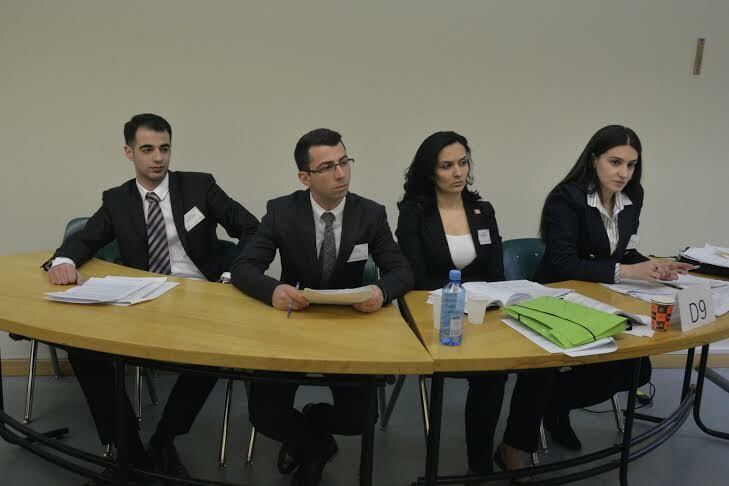 Washington, DC - From March 27th through April 2nd, 2016 the American University of Armenia (AUA) Master of Laws (LL.M.) 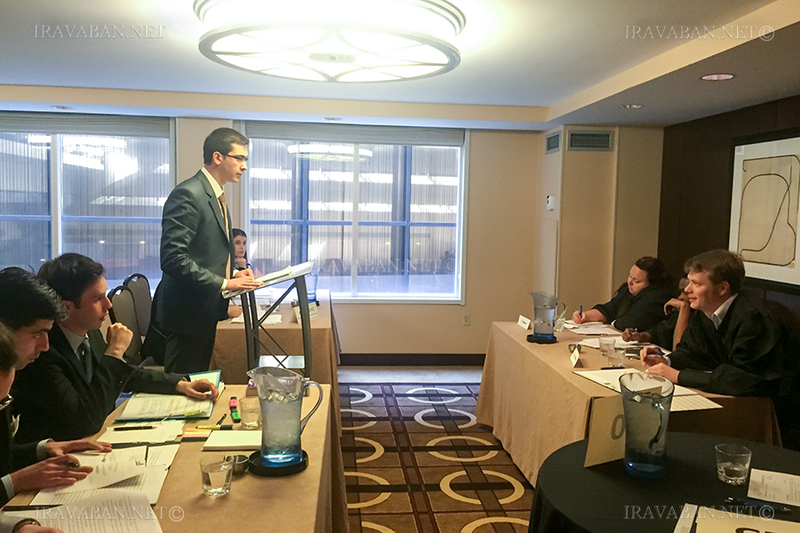 students participated in the 57th Philip C. Jessup International Law Moot Court Competition in Washington, DC for the first time.